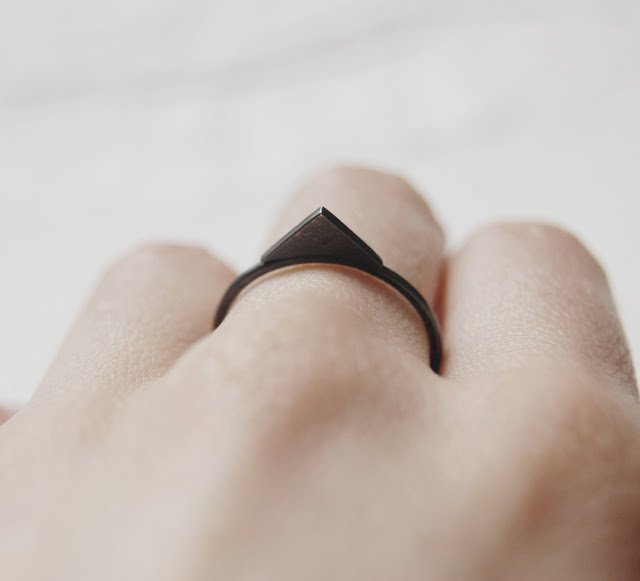 We came across this minimalist jewellery design from France and are digging the overall simplicity and geometry. We chose the peak ring because we think it looks amazing on its own but would be really cool stacked. They have a great collection, take a look here.